With winter arriving, mice are looking for a cozy place where they can nest and have plenty to eat. Homes are the perfect spot, and if you’ve seen a few scurrying around, you can quickly end up with a problem. Luckily, preventing mice is a simple process, and in conjunction with pest control professionals, you can be confident your home is safeguarded. Mice are drawn to food, and they’ll sniff out even the smallest crumb. You need to wipe out potential sources, so begin by packing all your dry goods in airtight containers that are out of reach. You’ll need to clean frequently, especially in the kitchen, so make sure no crumbs remain on the floor or countertops. Also, take the trash out when it begins to fill up so the waste doesn’t attract rodents. Washing your trashcans out is also helpful so no residue becomes a food source. It doesn’t take much space for mice to squeeze into your home, which is why you need to make a full sweep of your home’s exterior. 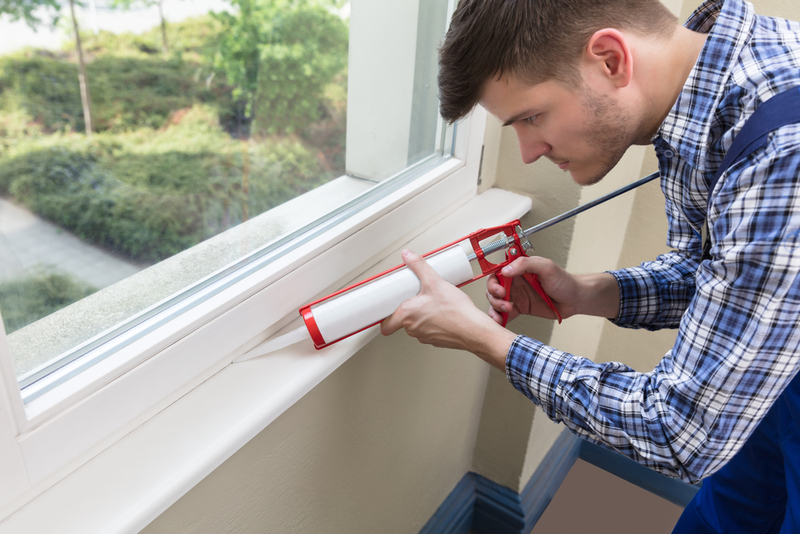 Look for any possible entry points—weak points in the sealant around windows, doors, and piping are popular spots. Check your foundation as well, and trim back any landscaping that’s touching your roof. To truly protect your home, schedule a pest control treatment. Many homeowners make the mistake of waiting until they already have an issue that requires extensive remediation. During a treatment, a pest control professional will protect your home from mice, insects, and other rodents, and can also offer valuable tips to ensure you’re keeping your property protected. Turn to the pest control team at Allan’s Of Central Kentucky Termite & Pest Control Co. Located in Lebanon, KY, their technicians can assist with residential and commercial pest control services and tackle a wide scope of insects and rodents. They bring over 37 years of experience, so call (270) 692-2215 today to schedule a consultation with an exterminator. To learn more about their services, visit them online. Other Announcements, Events and Deals from Allan’s Of Central Kentucky Termite & Pest Control Co.